Turn the World Into Your Office With Grasshopper Phone! With more than 100,000 customers happily using Grasshopper as their business line, how could you not give it a shot? 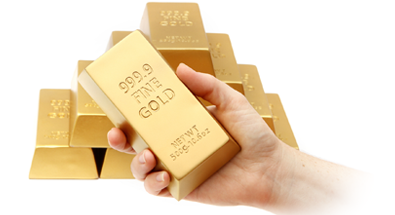 You can upgrade or cancel your service any time you wish and their customer service team is excellent! 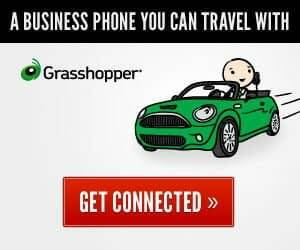 Take a look at Grasshopper phone today. A business phone service to take your business to next level!